Tony and Maria - two young, idealistic lovers - find themselves caught between warring street gangs, the Jets and the Sharks. They fight to find a place for themselves in a violent world, only to discover that love doesn't always have a happy ending. 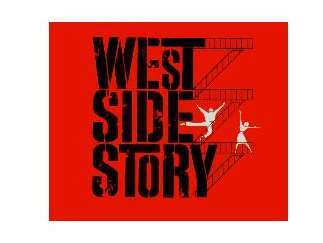 Inspired by Shakespeare's Romeo and Juliet, West Side Story takes the tale of two star-crossed lovers to new heights. Heart-wrenching and captivating, this musical will take you on a journey through passionate scenes, romantic ballads, and fiery dance numbers.